Nicholas Petrillo is an orchestrator and music director who has worked extensively in film and television. His film credits include: Hansel & Gretel: Witch Hunters and BARBIE. 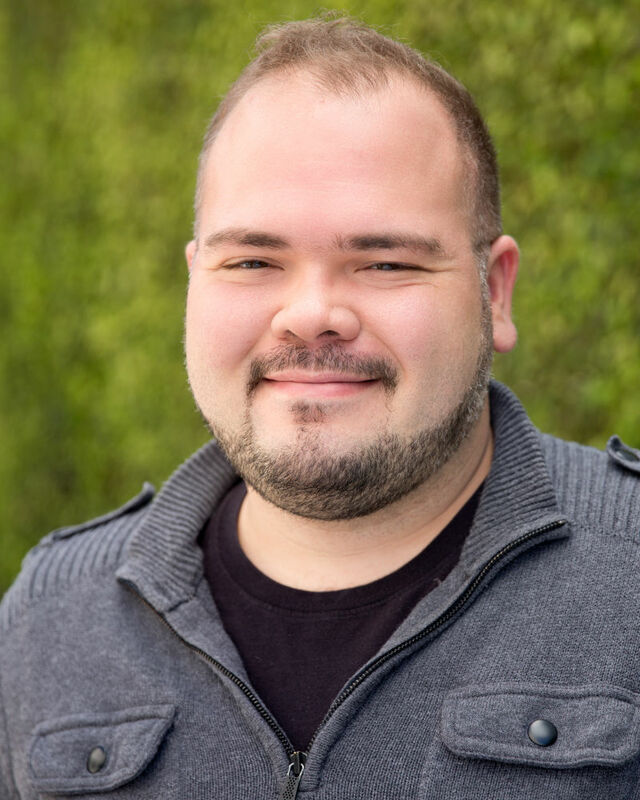 As an orchestrator, Nicholas has worked on television shows, such as Revenge, Nashville, Modern Family, Ten Days In The Valley (ABC); Shameless (SHOWTIME); Seal Team, Under The Dome (CBS); Aquarius, Reverie (NBC). He has worked with prolific artists, music directors and producers on albums, such as Soul II and Merry Christmas, Baby. Nick is the touring music director for Aubrey Logan (Post Modern Jukebox), Frenchie Davis (The Voice) and David Hernandez (American Idol), both of whom tour domestically and internationally. His production company, NPM Productions, is the event entertainment contractor for Warner Bros. Studios in Burbank and Bright Horizons Family Solutions in Boston.